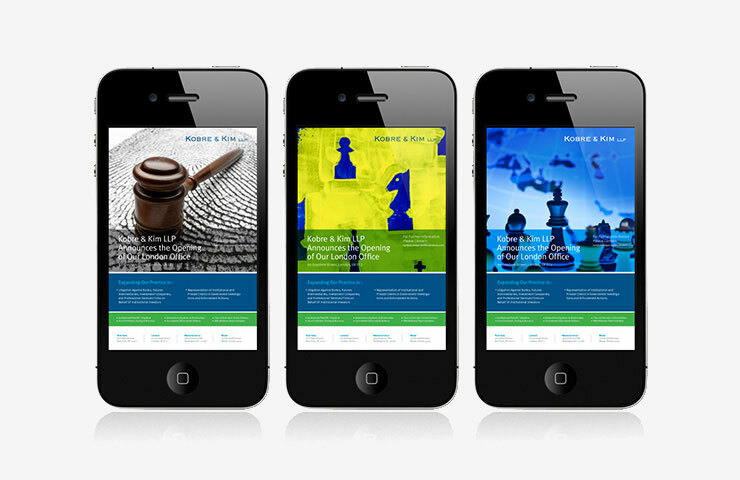 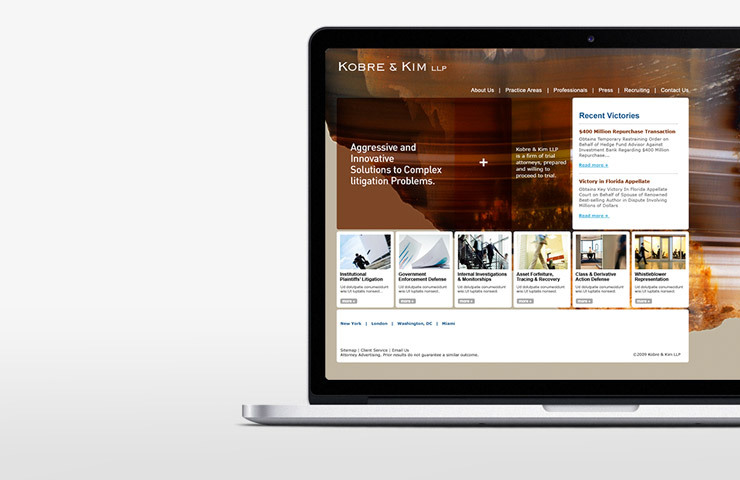 We worked with Kobre & Kim, a fast-growing global litigation company whose brand image no longer matched its level of capability. 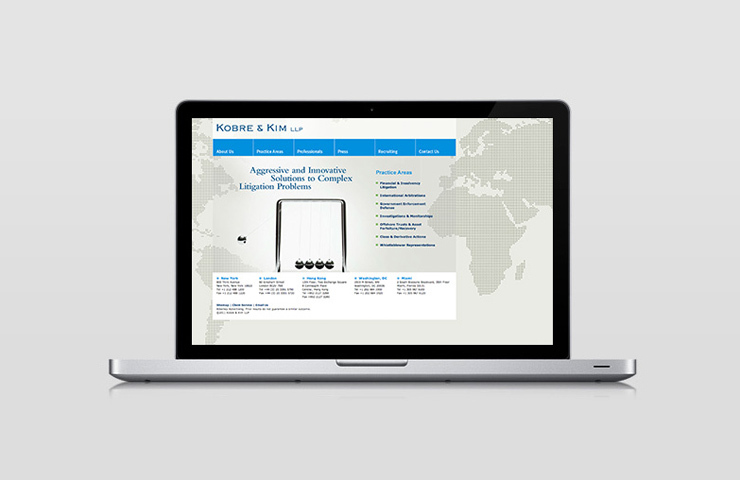 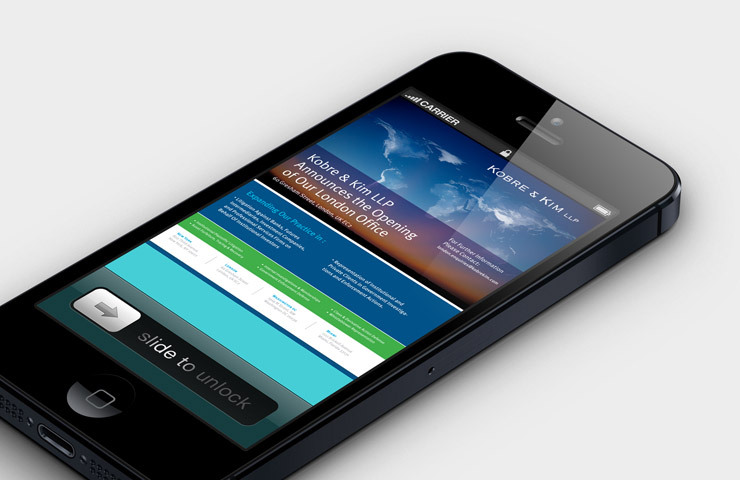 We developed the messaging and corporate website that added a bold new image and differentiation for the firm, with the goal of creating a perception and brand promise that reflected the company’s track record and performance history. 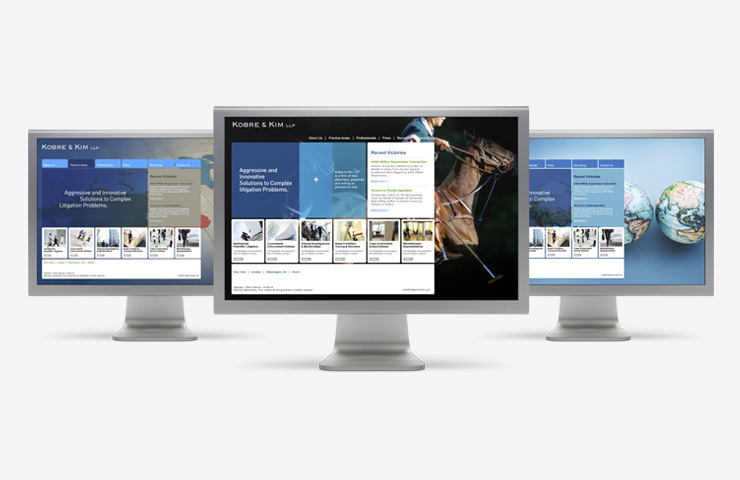 The site included multiple languages, MySQL and AJAX front-end elements, and a flexible design that allowed for expressing elements from local cultures for global office pages. 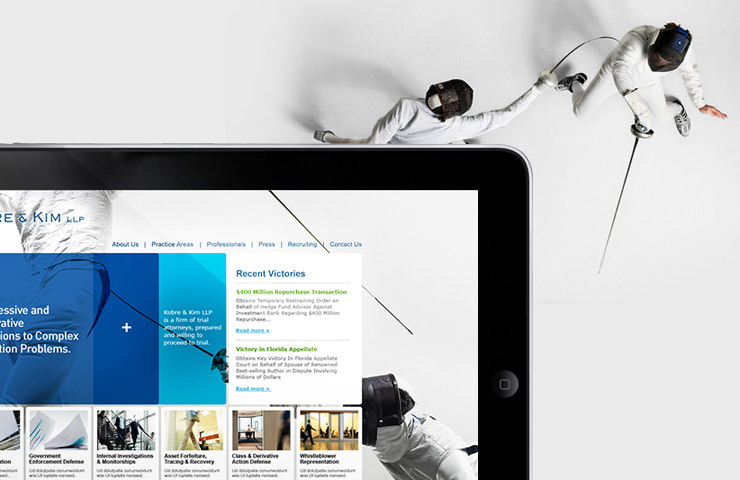 The new global website and system of advertising and collateral was launched with overwhelmingly positive feedback from the firm’s principals, clients, and peers.